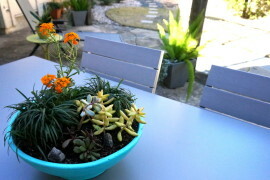 I know it’s a bit early, but I’m gearing up for spring. 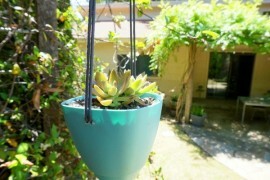 It’s my favorite time of year and I just can’t wait any longer! 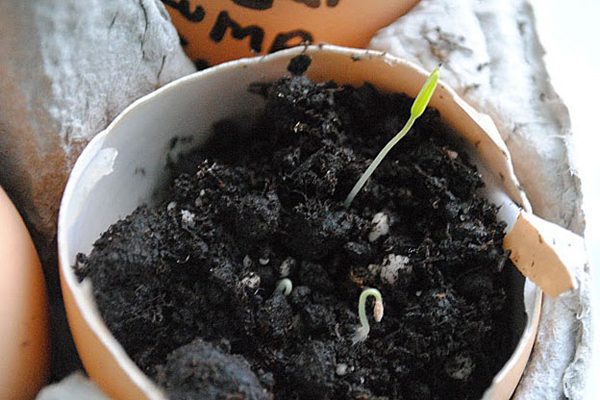 I have my seedlings soaking and ready to sprout. 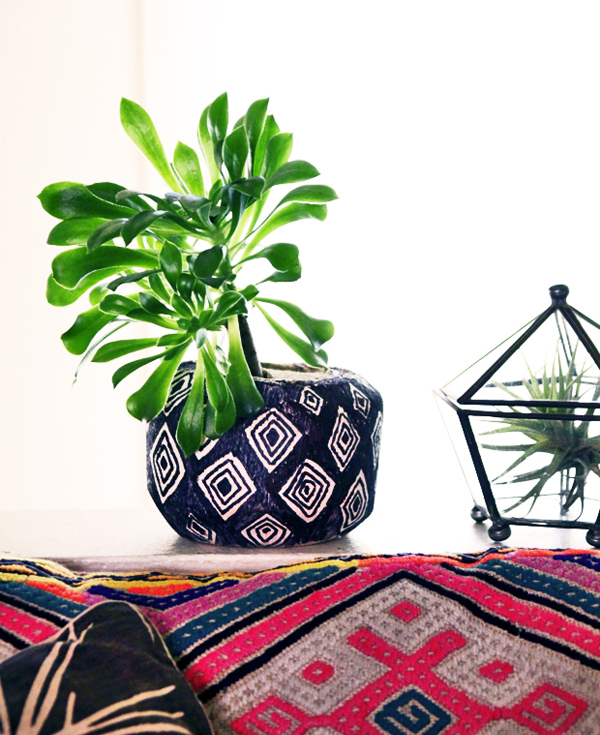 The only thing I’m missing is outdoor space. 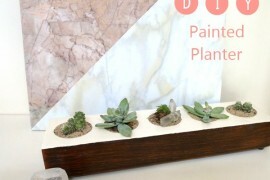 Luckily, my apartment is a bright and light-filled space with windows on all sides, so my urban garden will be in planters. 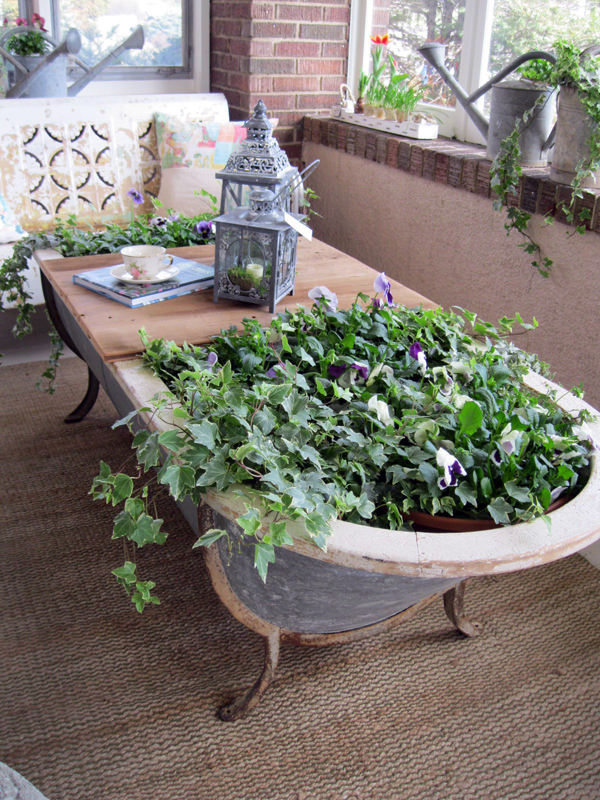 Of course, I want my planters to be a statement décor element in my window garden and I LOVE the ingenuity of a repurposed planter. 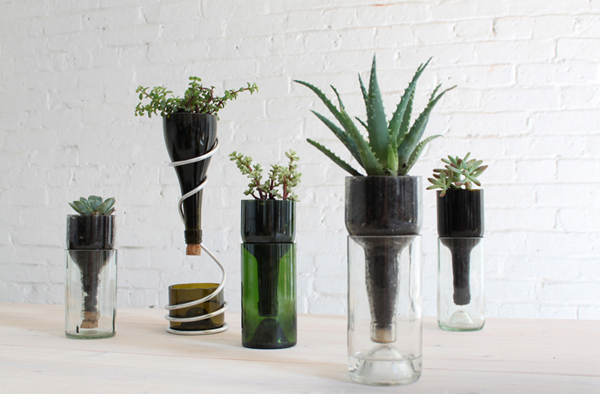 With a little creativity, nearly anything can become a planter. 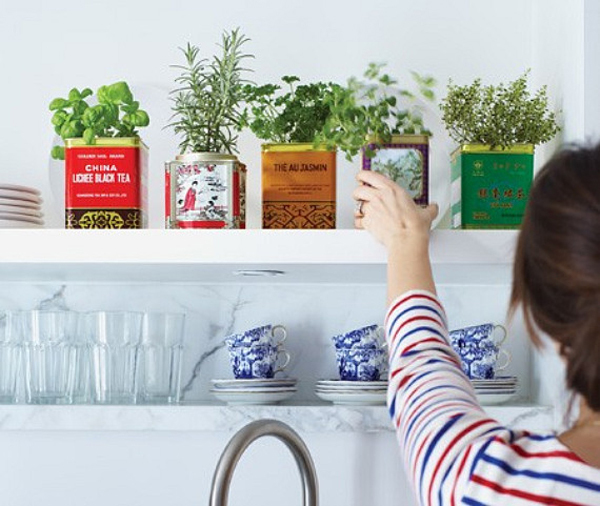 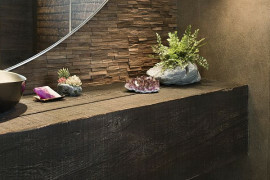 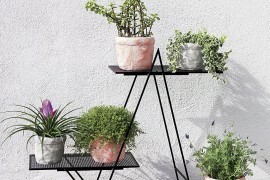 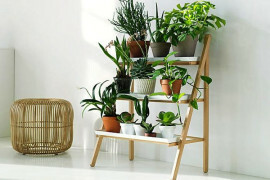 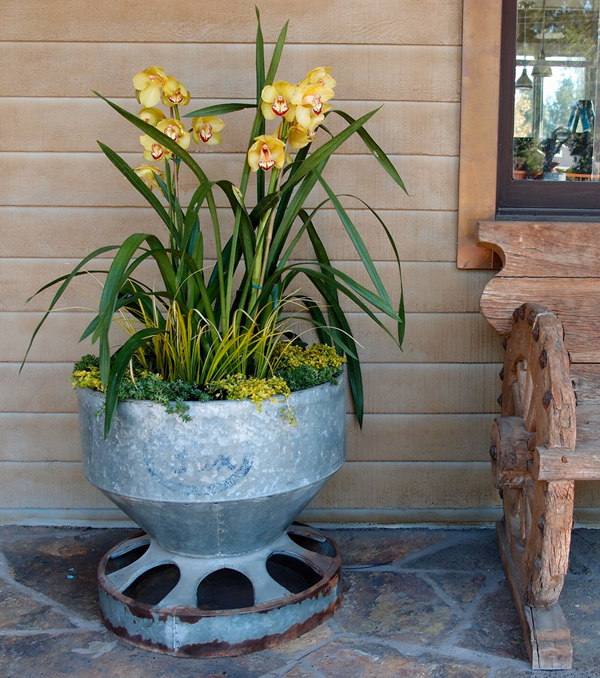 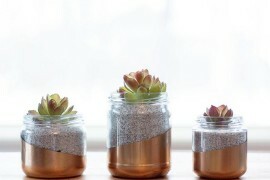 Whether you are gearing up for spring in an indoor or outdoor space, these resourceful planter ideas could work for you! 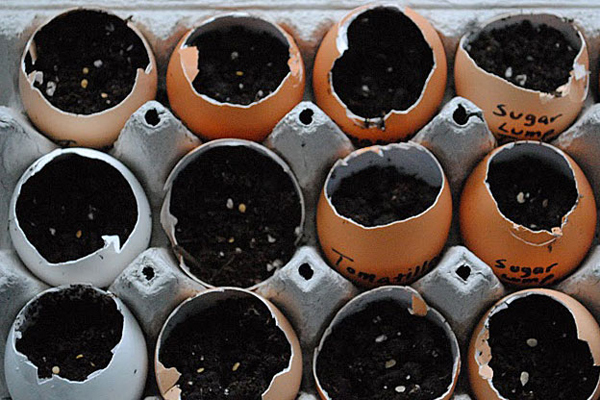 I often cut out the top of my egg carton and put plastic wrap over the opening for faster germination. 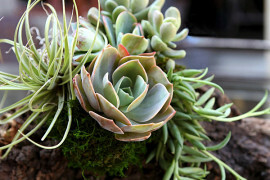 If you want to grow succulents, simply start your plant using clippings. 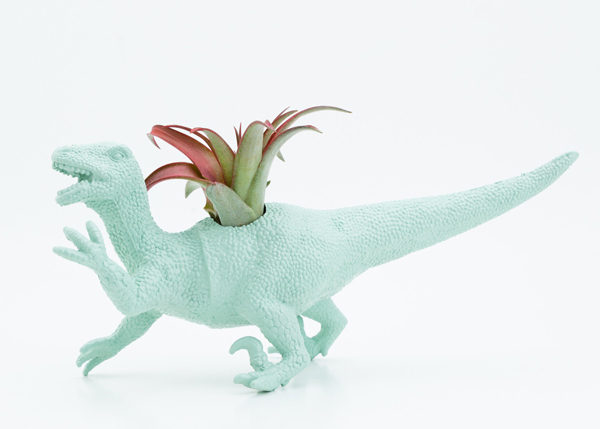 You do not need anything unusual to make a planter. 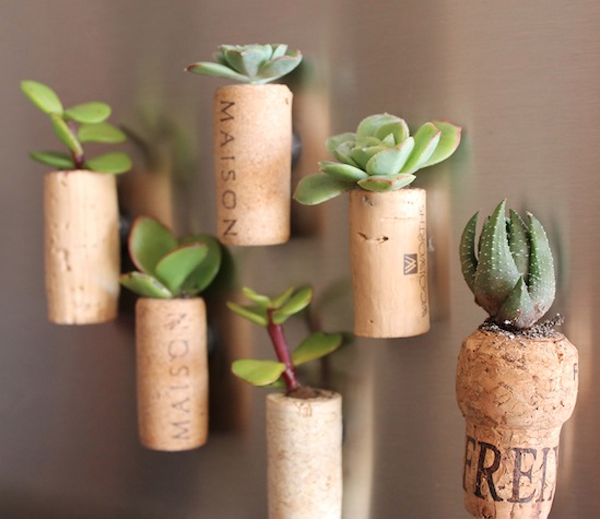 Several everyday items can easily be repurposed for a whimsical and sometimes humorous look. 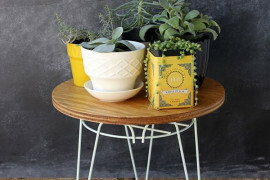 Make a planter from a colander, a jar, a book . 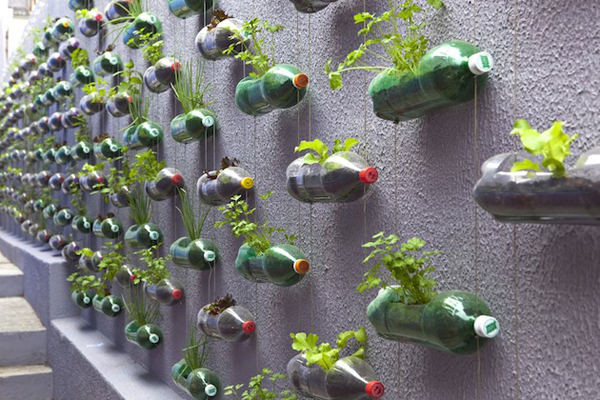 . . the possibilities are as great as your imagination! 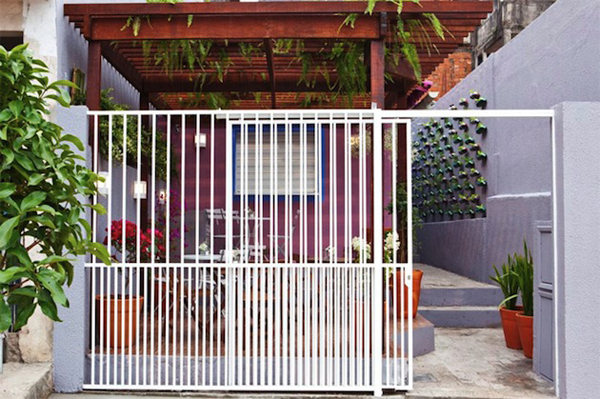 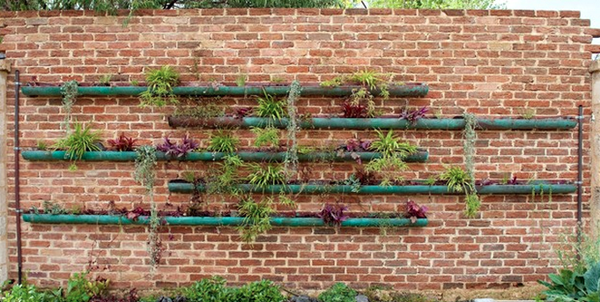 Are you ready to get creative gardening? 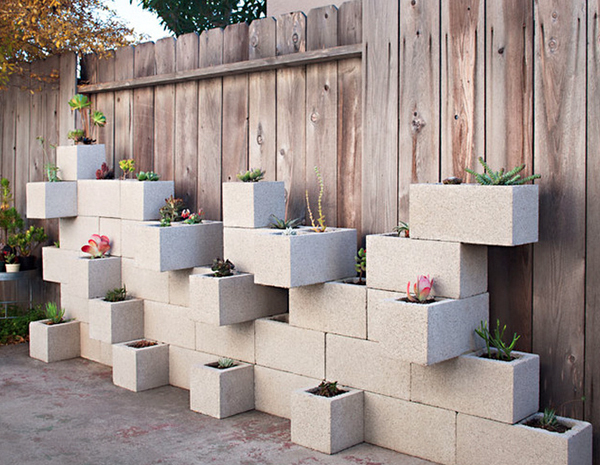 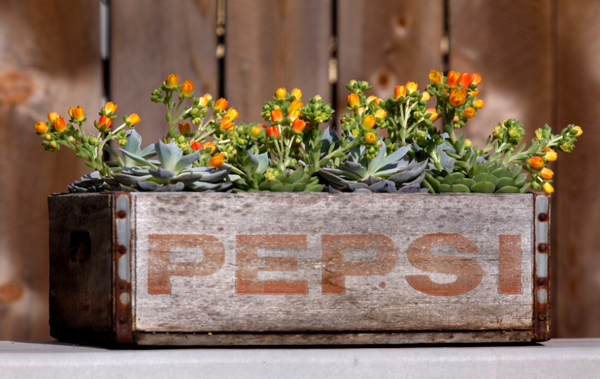 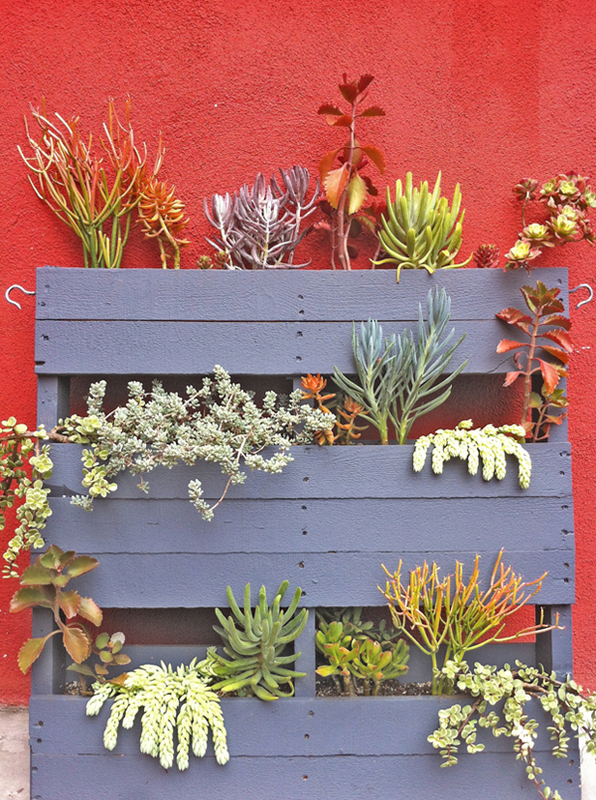 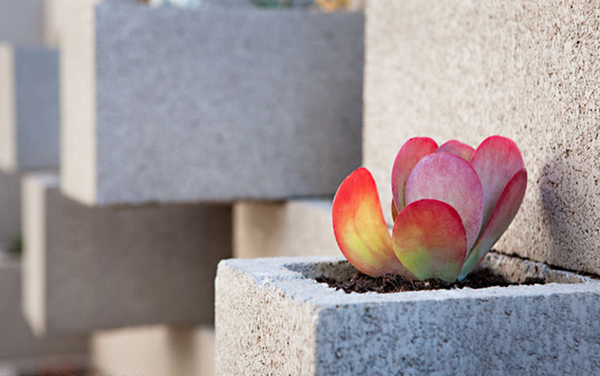 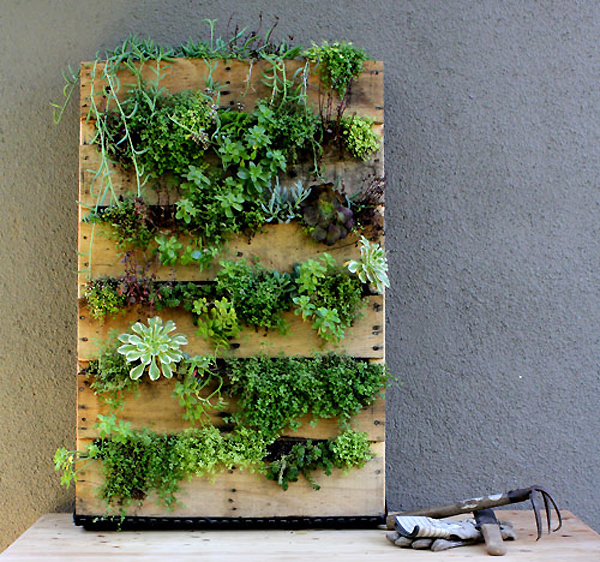 Share your inventive planter ideas below!